The bags created by Sylvia Wegener, founder of the Pik Dame label, are characterized by sleek functionality and timeless elegance. Organically flowing lines combined with intense colors remind us of the 1960s, which are also, somewhat tongue-in-cheek, reflected in the name of her Emma Piel series. 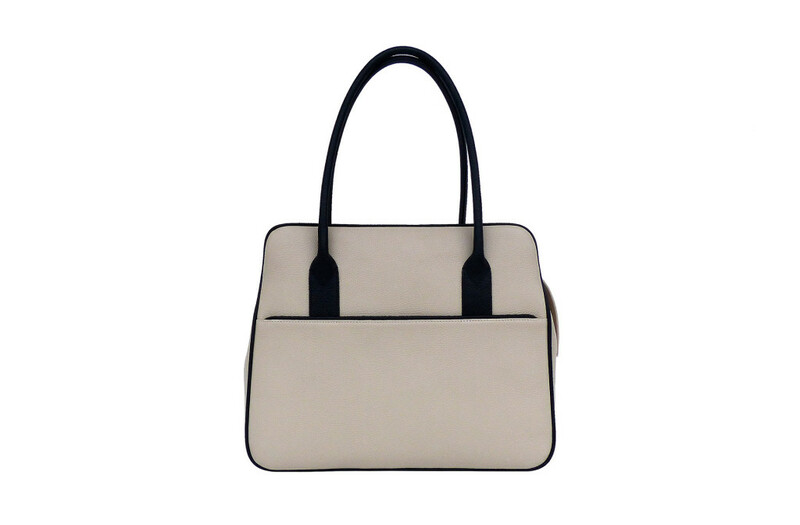 Her bags’ classical designs are accentuated by top-quality workmanship and finishing. After all, her creations are meant to last for a lifetime. Sylvia Wegener’s basic materials are cowhide nappa, goat, and calf patent leathers, which she works using traditional handcrafting techniques and are inspired by graphical forms, elements she discovers in nature and the materials themselves. “For me, the bag as a wearable object is an inexhaustible source of inspiration for new designs in conjunction with leather, this high-quality natural material,” says this Berlin-born bag maker.